At Carlson Material Handling our goal is to provide the best solution for your material handling needs. 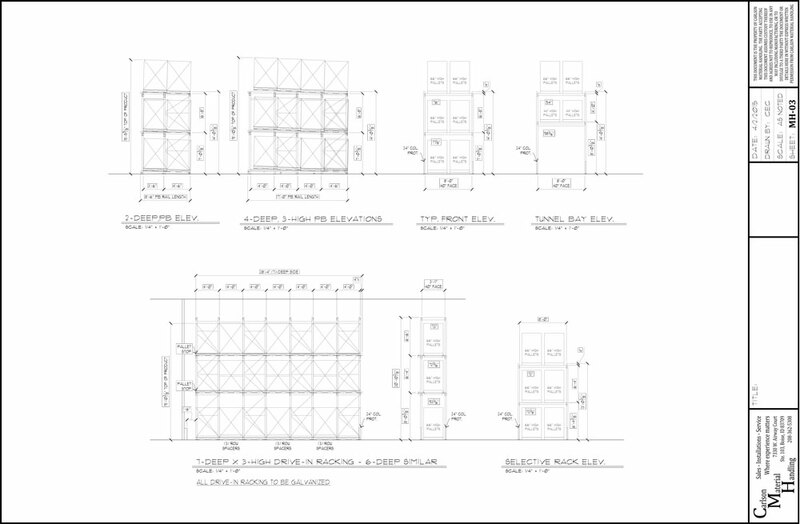 We utilize Auto CAD for in-house designs and layouts and we provide quick turnaround for simple warehouse pallet racking or shelving system layouts. 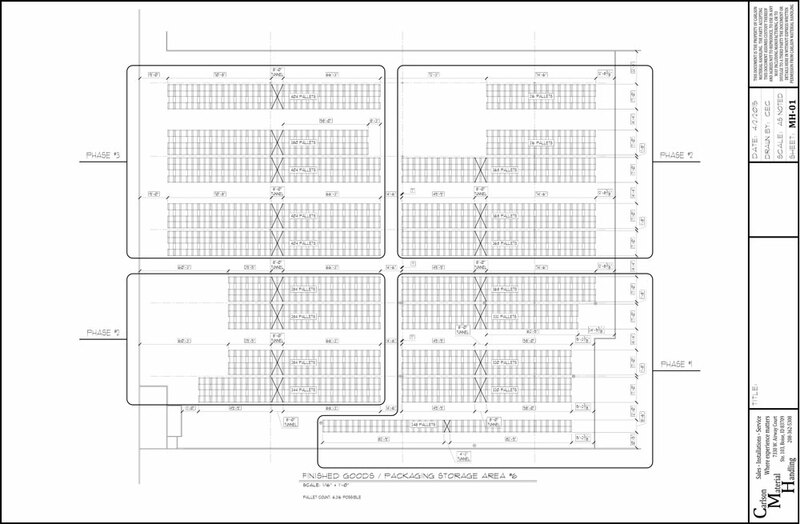 We provide onsite consulting and measuring so that we can design a system exactly to your specific needs. 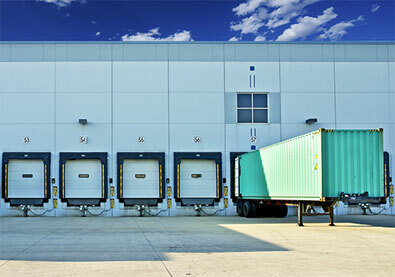 Systems designed properly the first time, eliminate delays and change orders to save time and money. 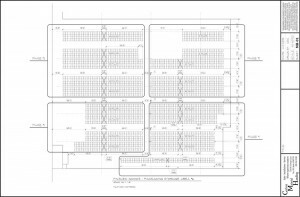 Carlson Material Handling can supply drawings, calculations, and engineering packages stamped by a licensed state engineer for submittal to the Building Department for required permits. Systems are designed to meet the current codes adopted by specific jurisdictions, including but not limited to IBC, UBC, and RMI. 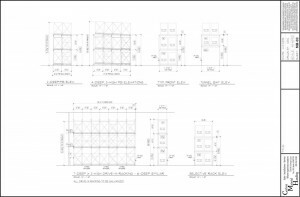 CMH can assist with obtaining these building permits for racks, shelving, catwalks, order picking systems, cantilever, mezzanines, and any other type of warehouse storage systems that you may already have, or one that we will design for you. Every warehouse is designed differently and is a complex process that requires extensive professional knowledge and experience. At CMH we have that knowledge and expertise required to make a difference for your material needs. Please call us at 208-362-5308.